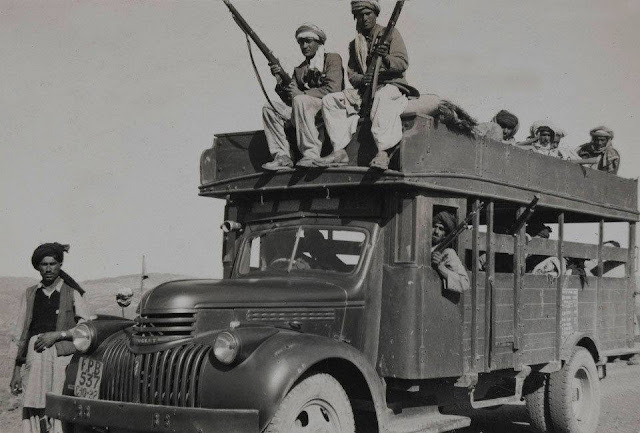 Pashtuns sent to Kashmir in 1947-48 by Pakistani state appears to be largely trained soldiers and tribal policemen of government with monthly salaries, belonging to para-military forces of North West Frontier, khasadar force (tribal police), armies of some princely states and regular British-Indian (Pakistan) army. 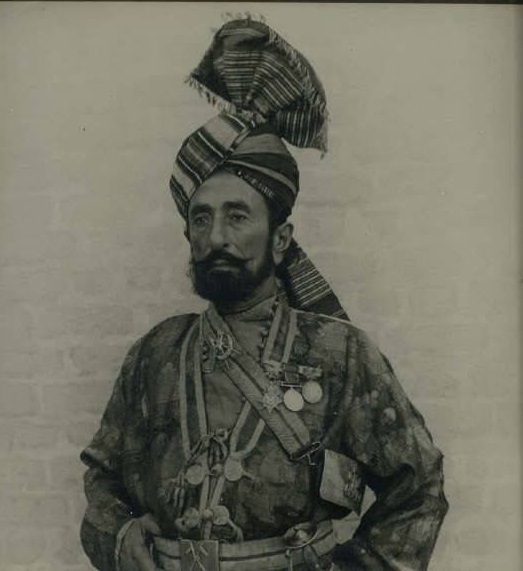 Its hard to come by information regarding Pashtuns who participated in Kashmir war of 1948 but i was able to find following material from web and books. 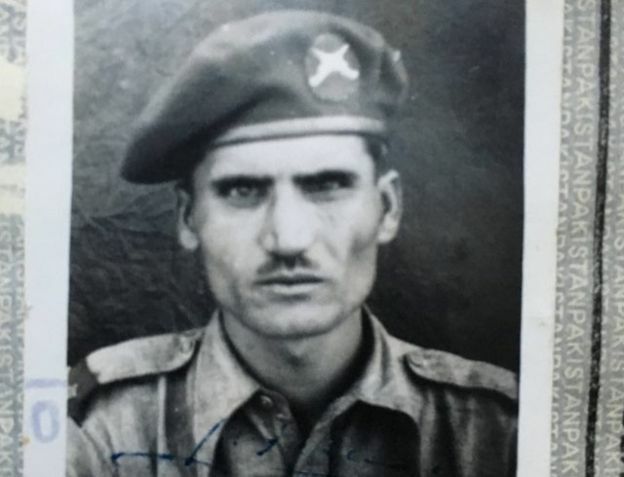 "Hussain Gul, a resident of Shalozan village in the Kurram tribal region who was then a soldier of the paramilitary Kurram Militia, was part of that force. "We were there to attack and recapture [the 2,800-metre] Pandu ridge which the Indians had occupied during autumn," he says. "It was a good victory. 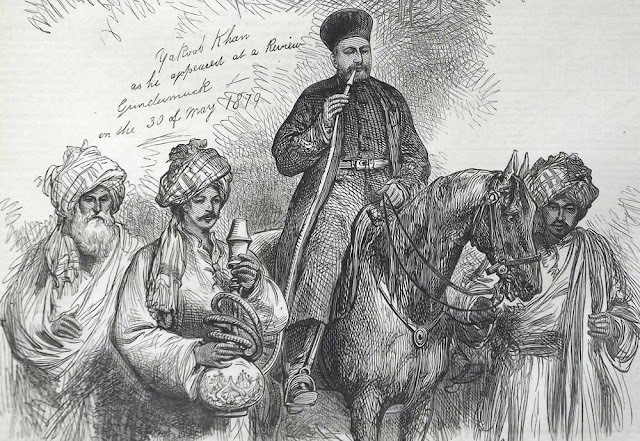 We were able to occupy a considerable part of Kashmir but we still lost most of it. It made one feel sad, like when you lose a part of your house,"
His father, who went in with a band of friends to fight during the previous season, "came back defeated". "They brought back war booty though; gold and some women," he chuckles. In his mid-90s now, and with a fading memory, he is not sure what happened to the women. As for gold, "they were cheated out of it by Majoor", an ethnic Hazara businessman in Parachinar, the central town of Kurram.